Your donation makes thousands of art interactions possible. 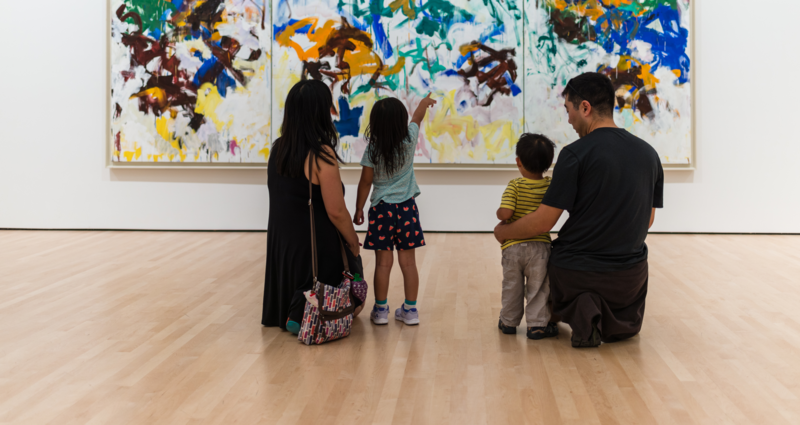 Help SFMOMA create art experiences that foster inspiration, enjoyment, and discovery. Your tax-deductible gift provides general operating support for exhibitions, events, and education programs. 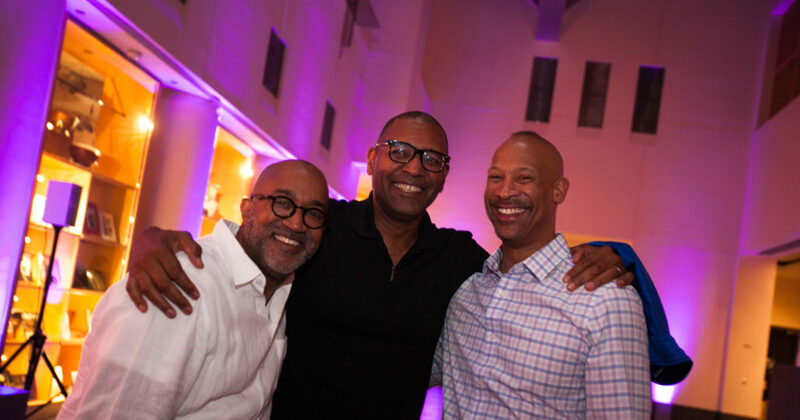 Whether it’s to honor or memorialize a family member or friend, or to celebrate a special occasion, this donation has a direct impact on our goal of sharing art with the widest possible audience. Log in or create an online account to complete your donation. Find the membership level that’s right for you. Programs, tours, and intimate gatherings with SFMOMA’s curators and specialists. Share your passion for art. Expand our impact. Leave a lasting legacy for future generations. We’ll work with you to make sure your gift supports specific exhibitions and innovative projects. The easiest way to double your support. See where SFMOMA can take your business. Community partners that make a difference. Weaving art into the fabric of San Francisco.